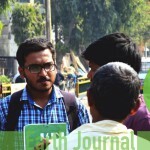 A recent joint study by universities of Chicago, Yale and Harvard found that half of India’s population may be losing up to three years’ lifespan because of bad air. New Delhi is now ranked as the most polluted city on Earth. 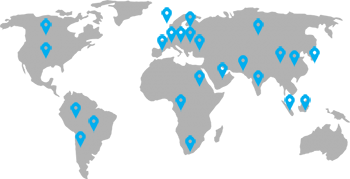 Where air pollution is mostly assumed to be 60 times higher than what is considered safe. In fact, if we were to trust the World Health Organization, 13 of the world’s 20 dirtiest cities are now in India. 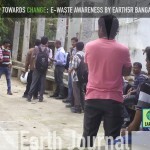 Pollution rates have been on a rapid increase and are one of the main causes of concern. Earth has provided humans with life and livelihood. 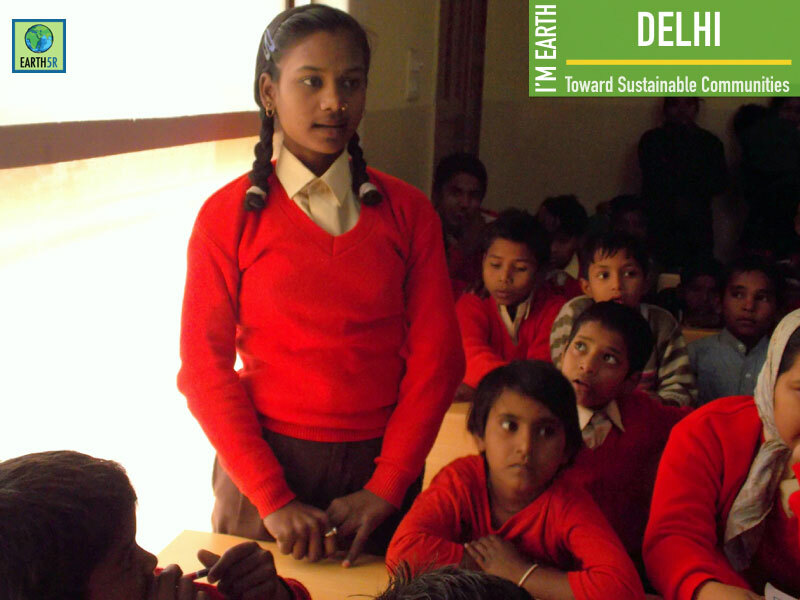 It is our duty to protect and heal the planet by inculcating awareness in the future generation. 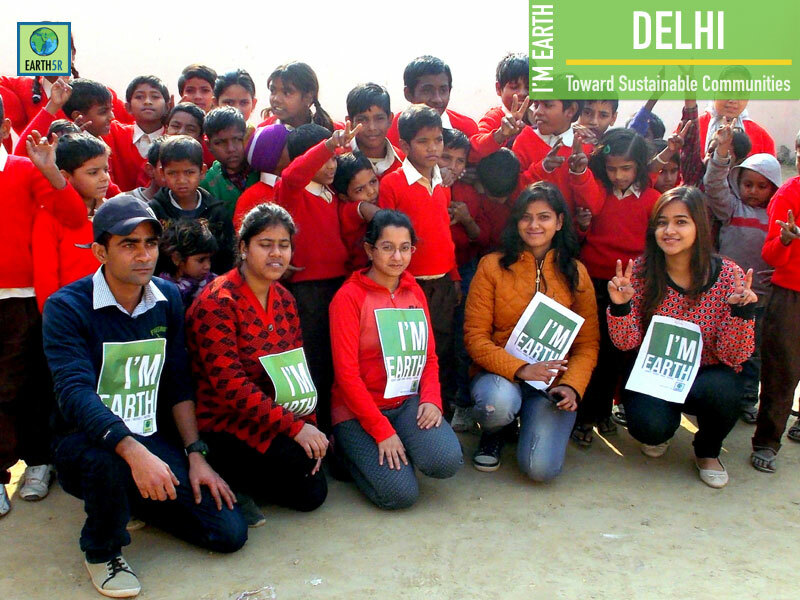 With this intention, on December 31, 2015, the Delhi team of Earth5R- Madhulika, Tanvi, Priyanka, Kajol and Mukund, went to ANK India at Noida, near New Delhi, to sensitize concern among the kids regarding the environment and motivate them to take actions to handle this issues well. ANK India is an NGO, which began in 2004 with a motive to provide education, better livelihood for rural and underprivileged urban children and youth and enrich the quality health services for adolescent girls and women. 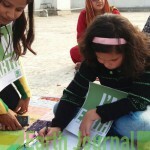 The kids who were a part of the workshop were aged between 6 to 11 years. 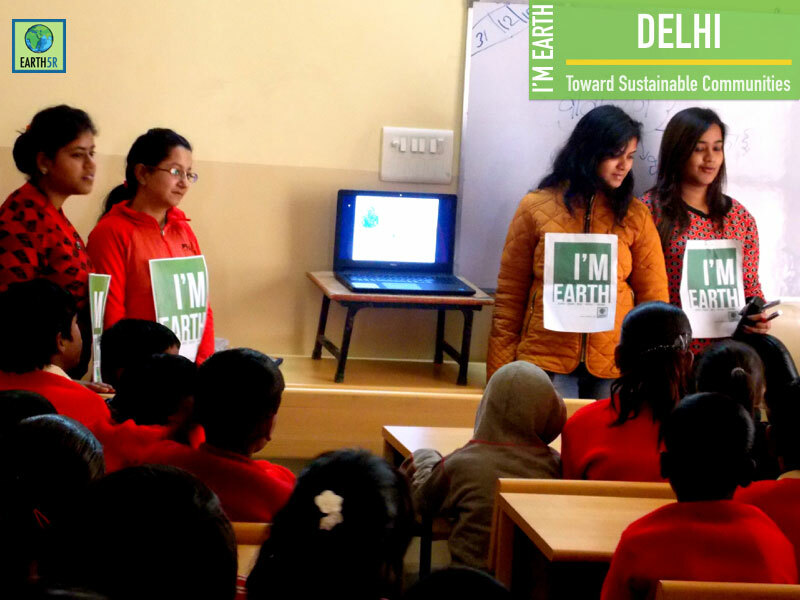 Earth5R team started the session with a little question-answer round through visuals where they asked questions about the environment and pollution. 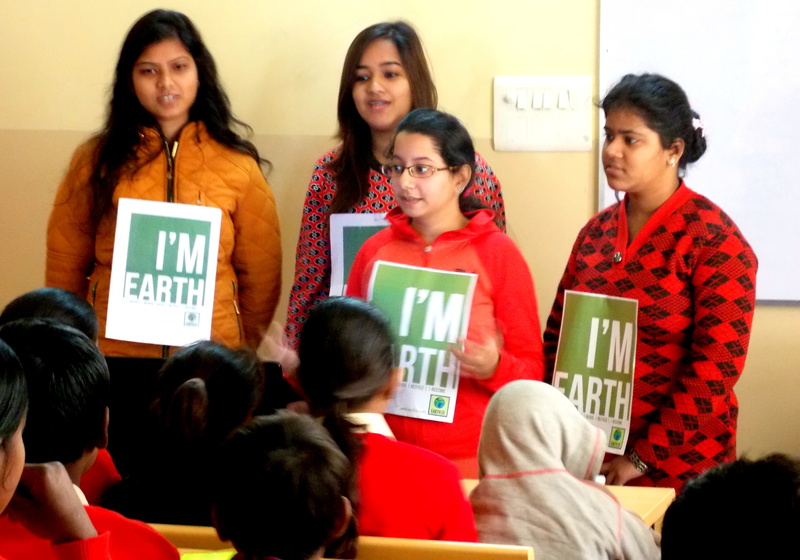 Then by using a presentation on cartoons about various environmental concerns, they introduced the concept of all types of pollution- land, water, air and noise. 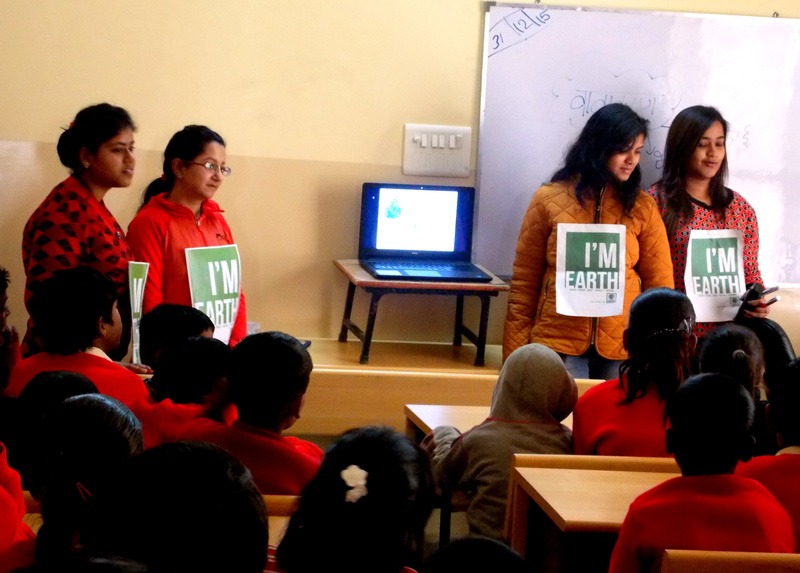 The team discussed recycling and made children aware about waste segregation by separating dry waste & wet waste. 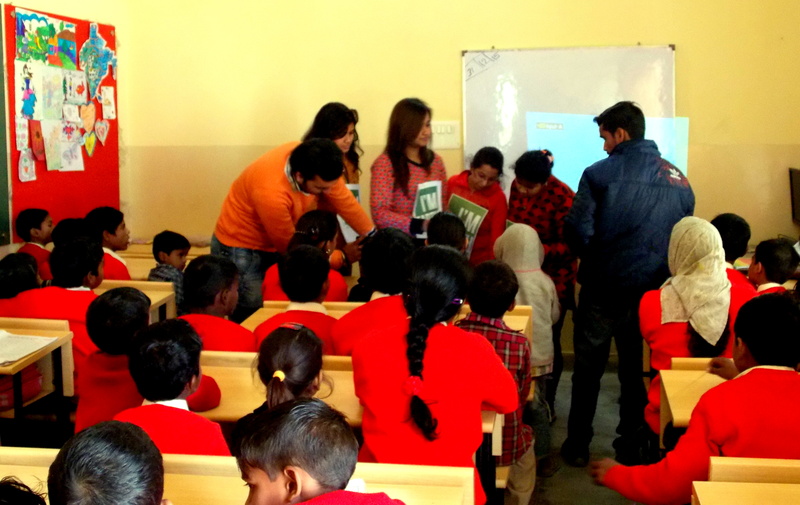 They used few examples to explain how children can separate organic waste and wood, metals & glass in different paper bags and told them about the harmful impact of air and water pollution. Earth5R team discussed the impact that pollution has on surroundings and how an individual can take steps to combat it. Furthering with an example, they explained how water contamination not only endangers the life undersea but also ruins the livelihood of fishermen, who depend on them. It also affects the food chain since the birds who survive on these fishes also get fatally impacted. The team also spoke about increasing levels of air and noise pollution being a major cause of the rise in cardiac problems in metropolitan cities. 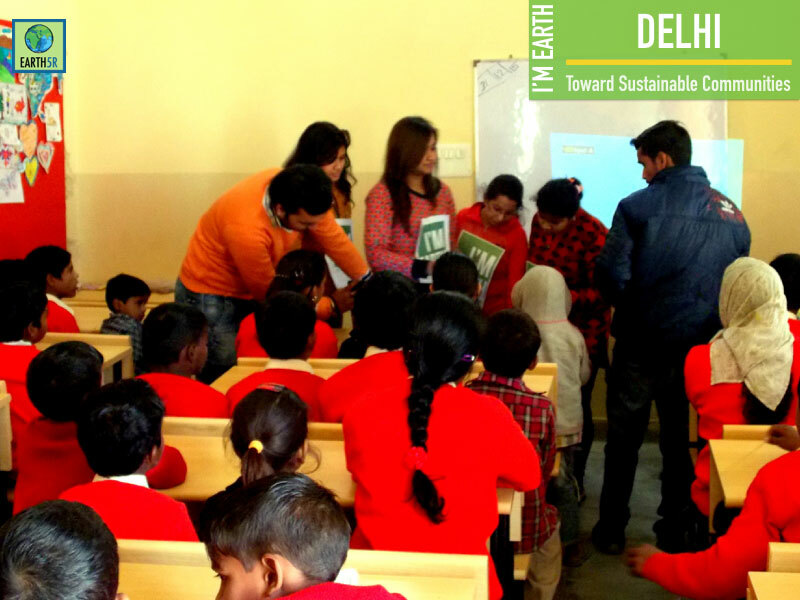 Lastly, the team interacted with children to know how much they learned about environmental issues to check the effectiveness of the workshop and to their delight, they replied enthusiastically with good learning seeping in. 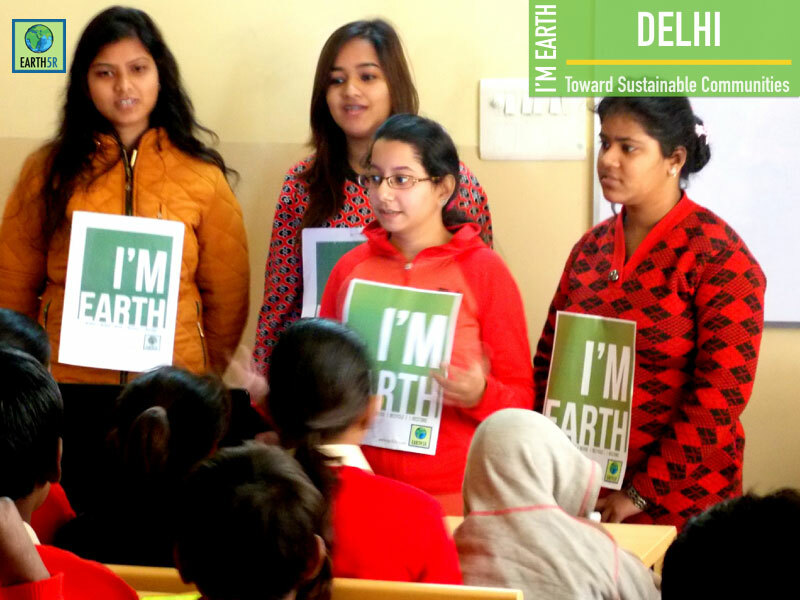 Earth5R team worked hard to get their point of environment awareness across to these kids and motivated them to be a part of an action. 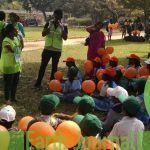 They made sure that they spread the message through eye-catching cartoons and visuals such that the kids could further inspire their friends and family members to take action for the betterment of the environment. -Written by Madhulika and Kajol, Edited by Pragya Lodha, Graphic Designed by Raghunath Sarfare. 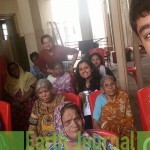 3 Replies to "ENVIRONMENT AWARENESS THROUGH CARTOONS"
Sneha Pawar here, am working with CLEAN WE Go NGO, on waste to energy ideas, also we are working at 3 levels school/college, society, technology. So if possible I would like to give you brief idea about our work and achievements.